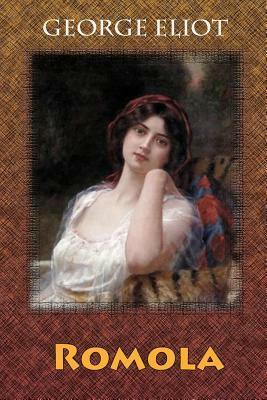 Romola (1862-63) is a historical novel by George Eliot set in the fifteenth century. The story takes place amidst actual historical events during the Italian Renaissance, and includes in its plot several notable figures from Florentine history. One of most ambitious and imaginative novels, Romola is set in Renaissance Florence during the turbulent years following the expulsion of the powerful Medici family during which the zealous religious reformer Savonarola rose to control the city. At its heart is Romola, the devoted daughter of a blind scholar, married to the clever but ultimately treacherous Tito whose duplicity in both love and politics threatens to destroy everything she values, and she must break away to find her own path in life. Described by Eliot as 'written with my best blood', the story of Romola's intellectual and spiritual awakening is a compelling portrayal of a Utopian heroine, played out against a turbulent historical backdrop.